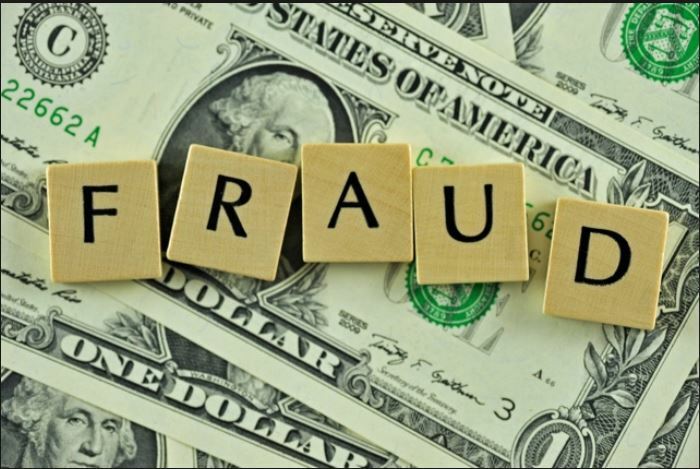 Claims for Fraud: What do you have to state in the court filing? 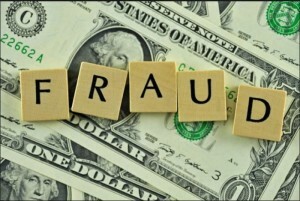 New Jersey law permits claims for fraud to be filed in the civil justice system. However, when pleading fraud the law requires a specificity of pleading. The law requires that the defendant should be put on notice as to what the fraudulent statements for which they are being sued. In a general sense it is best to plead who made the statement, to whom it was made, what the specific statement was and what was relied upon by the person suing. Again, this is in the general sense. However, the defendant should be put on notice as to what is being plead and why they are being sued. This is known as the heightened pleading requirement. Usually, New Jersey is a notice pleading state. This means that you do not have to specifically state every fact upon which you will base your lawsuit. The facts only have to be stated in a general sense and generally refer to the cause of action. New Jersey has a very liberal pleading requirement with regard to the initial pleadings. This is different than federal court which has a heightened pleading requirement. Nonetheless, if you plead specific facts and legal claims the defendant is required to either admit or deny these claims in their answer. Sometimes, as a matter of strategy, it is better to plead a more specific claim than a general claim. In this fashion you might be able to determine what the nature and extent of the defenses will be. This rule would apply to all transactions all plaintiffs and all defendants. Remember, it is covered in the New Jersey Court rules and it is a requirement. It is not uncommon that the fraud is not specifically plead and the defendants did not object to the filing of the claim. This could be a matter of strategy also. However, if the defendant does object to the type of pleadings were filed they would file a motion to compel a more specific statement of the fraud. The court would then either dismiss the complaint or permit an amended pleading to be filed with the court. In this way there’s fairness to both the plaintiff and the defendant.